It’s a 2fer! 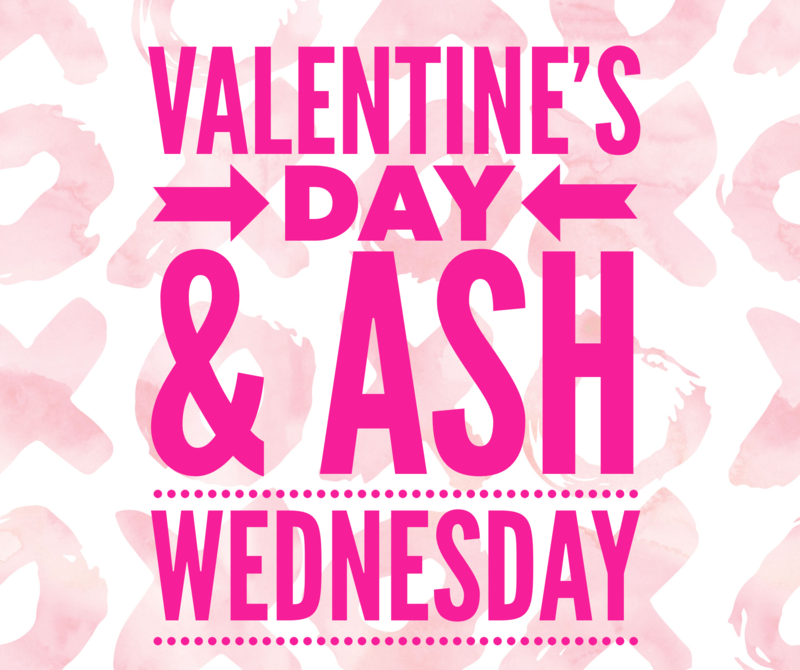 Valentine’s Day & Ash Wednesday! I love a good celebration. I think it’s super fun to decorate, find coordinating napkins, bake related food treats, and more. But this year – 2 special days for our family fall on the same calendar date! Wednesday is February 14th, both Valentine’s Day and Ash Wednesday. A 2fer! I am personally thrilled that this day is being shared by two occasions that our family finds so valuable. If you think about it, these two special days have some very similar qualities – the importance of both love and sacrifice. 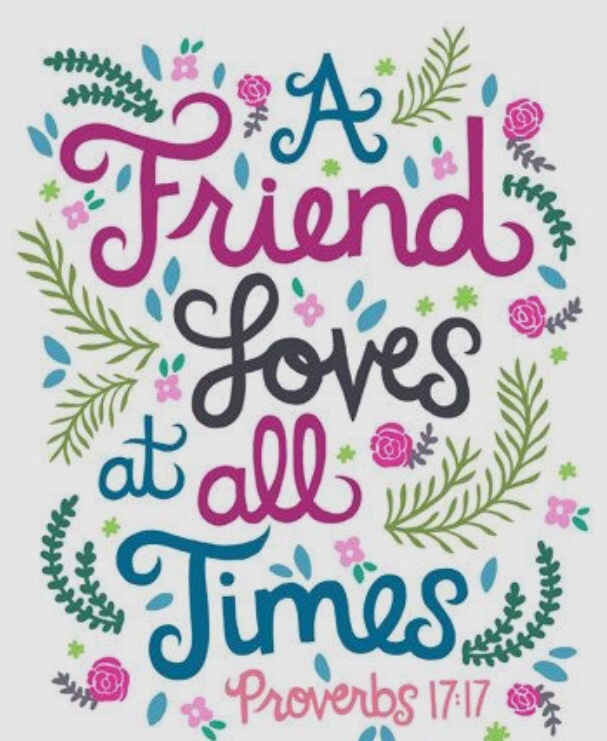 I know that Valentine’s Day has a bad reputation – often referred to as the “Hallmark Holiday”. There is history of this holiday of which many are unaware. St. Valentine lived in Rome, Italy in the 200’s. He was a Catholic Priest that secretly married Christians and otherwise helped others that were persecuted in other ways. He was arrested and imprisoned for doing these good deeds. He focused on love and helping those that needed assistance. In my mind, I think it’s important EVERY DAY of the year to focus on the good and open our eyes to the needs around us. Why not designate a special day each year to expressing our love and admiration to those who are important to us? Nope, I don’t believe it’s necessary to purchase a diamond or roses, or big boxes of rich, sweet chocolate – but who am I to turn such gifts down? Not a penny needs to be spent – words are free, written word is even better . 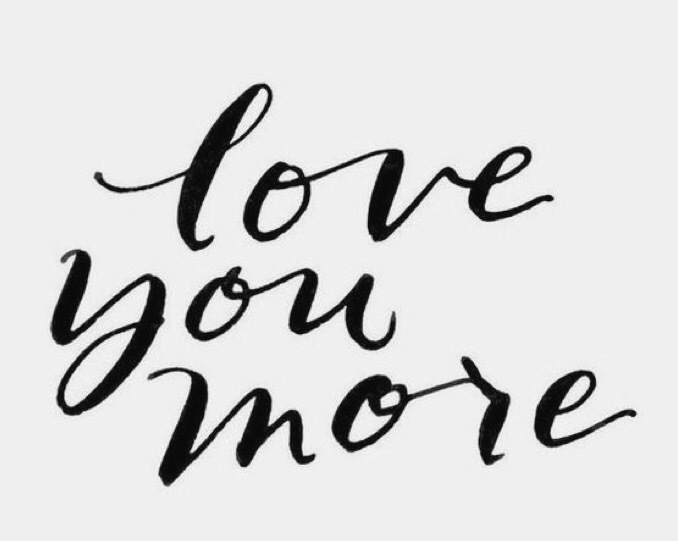 Write down your words of admiration, your thoughts of devotion, your gratefulness – then it can be read over and over, and enjoyed forever. I have always loved the concept of Valentine’s Day and the Saint himself, I even went so far as to choose him as my Saint for my Confirmation! Every year in our house, we have a “Heart Hunt” for the kids – which I started when they were teenies. I place clues in the shape of hearts around the house and they search for the final clue that leads them to a small gift or gift for each of them. It continues to be a tradition that they enjoy each year. We also have tiny mailboxes that we put out in February each year. Many years ago they were decorated by each child and are used to collect notes from all of us. Notes that remind us why we are loved, admired and appreciated. When a new note is placed in the mailbox, the little flag is raised – creating quite a bit of excitement for the mailbox owner! We store the notes in the mailboxes and re-read them every year, laughing at the hand-writing, spelling and sentiments at times (“You are a good big brother and you always help me with my HARD homework” love his 3rd grade sister). 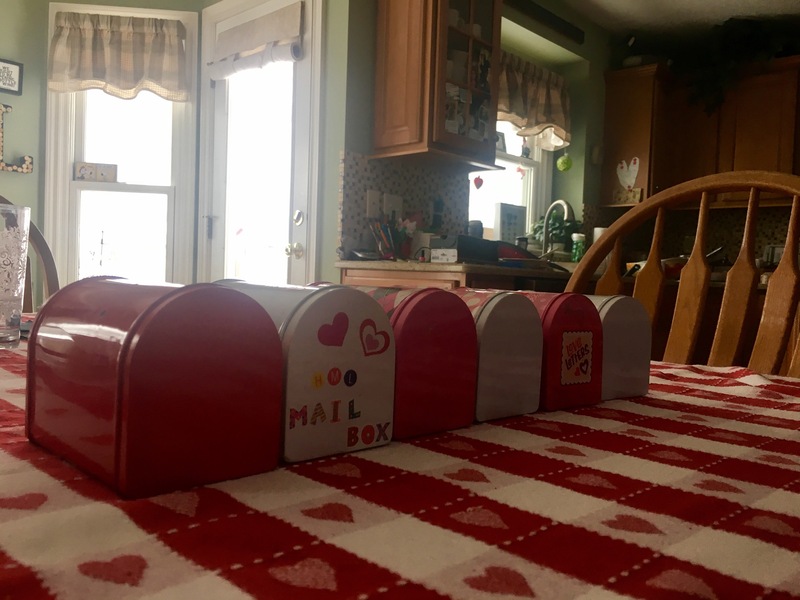 We bought these mailboxes at Target in the dollar section years ago- and they carry them every year – it’s been another fun and relationship building traditions for our family.